Apple has toyed around with the idea of releasing a full television set for quite some time and despite multiple attempts at a TV system they have yet to get it perfect. At this point it seems Apple may finally be making some progress though as they’ve begun to work on a new project TV that could be available soon. According to sources the Apple TV in development is in fact a TV itself, not just a content box. 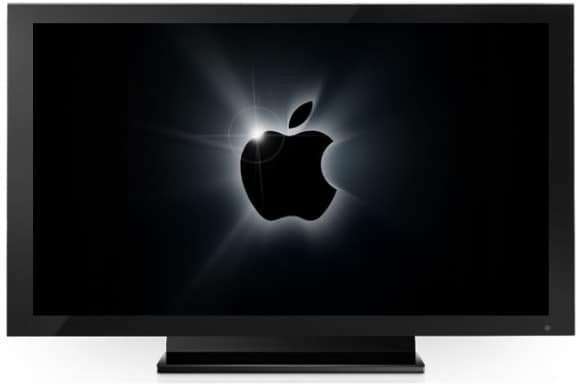 This would be one of the most revolutionary and most featured televisions according to many analysts and assuming Apple gets it right, it could be incredibly popular. At this time we don’t know much about it but sources say the Apple TV will likely be available in sizes ranging from 32 to 55 inch which is quite impressive, hopefully an official announcement will come soon.